operations. Reliability impacts mission success and support costs for military systems, and warranty costs and customer satisfaction for commercial products. Safety and liability are also important factors in the need for reliability. 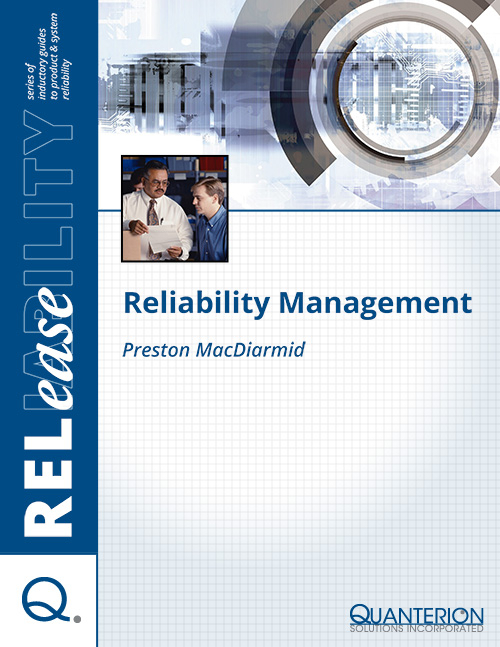 Whether delivering products, systems, or even services, today’s successful companies need to worry about reliability. It’s hard to find published advertisements for successful companies that don’t tout the reliability (and/or quality) of their offerings as a market discriminator!